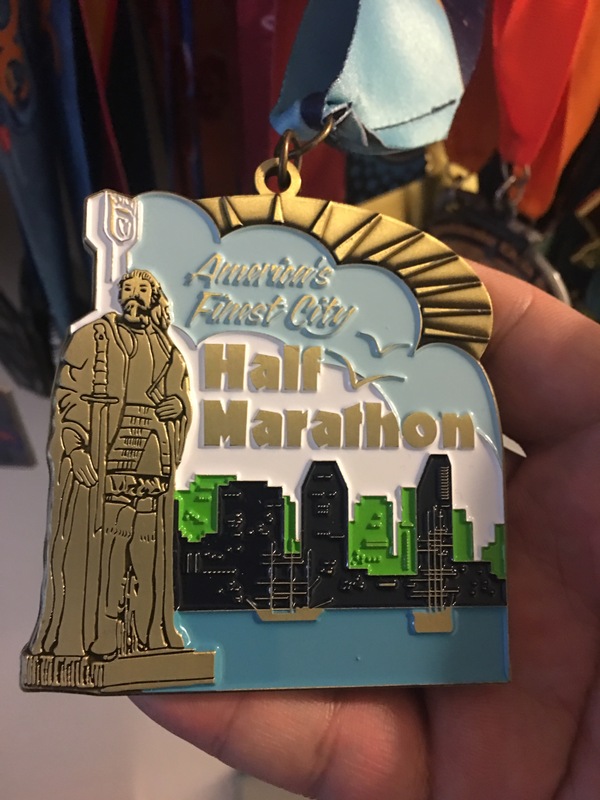 This would be the 4th Half Marathon that I have entered overall. This is also the second leg of the Triple Crown Series. In prepping for this race, one always looks at the big hill that goes up Torrey Pines. I managed to do that part of the race which is around Mile 6 without stopping. I was really proud of that! My official finish time: 2 Hours 8 Minutes and 44 seconds. This would be the first Half Marathon that I ran with my wife, my 5th Overall. I stayed with her the entire way trying to coach her up as best I could. 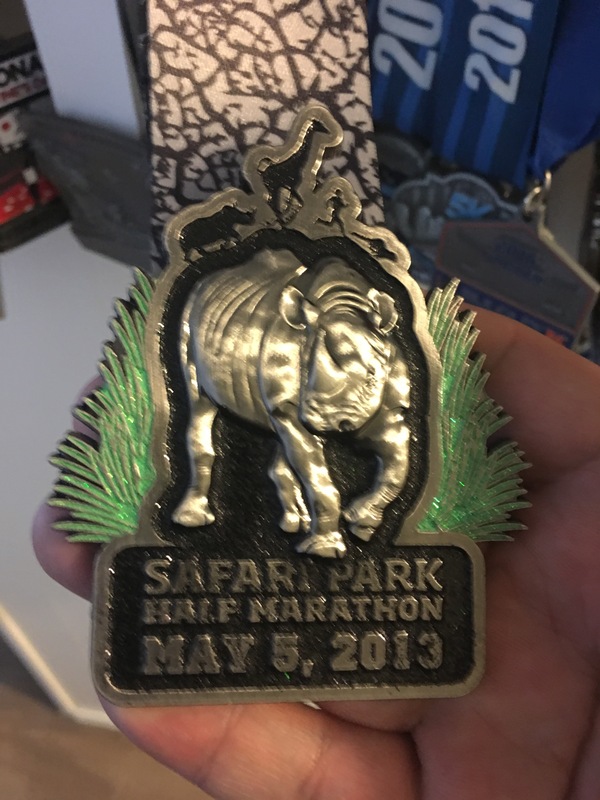 This race was interesting in that you ran through parts of the Safari Park that the everyday visitor to the Safari Park did not have access to. My official finish time: 2 Hours 42 Minutes and 40 seconds. I got to be one of the Mario Brothers for this Half Marathon which started out in Qualcomm Stadium Parking Lot. I was Luigi complete with neon green shirt, hat and mustache. We basically ran on Friars Road from Qualcomm to a little past Fashion Valley Mall. 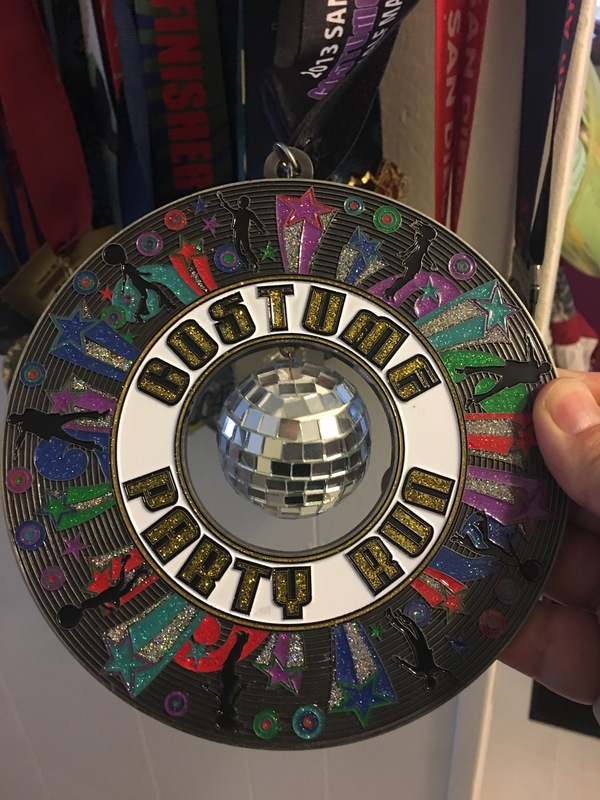 This would happen to be my biggest Half Marathon Medal in my entire collection. 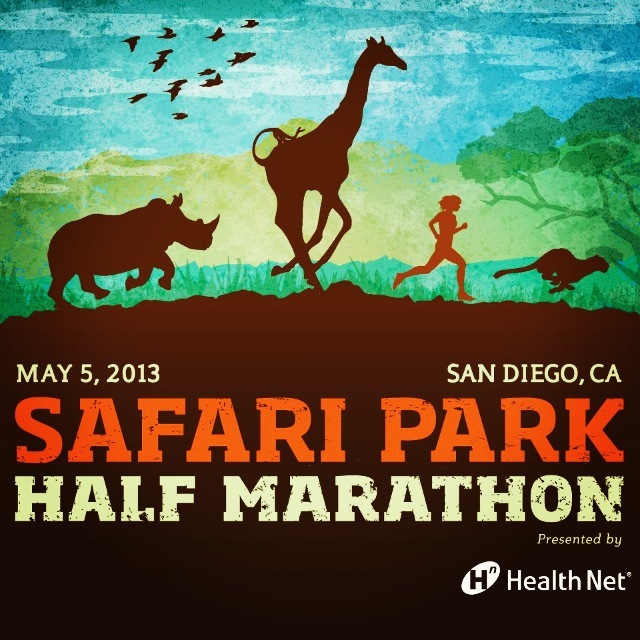 This is the final leg of the Triple Crown Series in San Diego. This race is known for having super warm temperature on race day. I lucked out today because it was overcast for the majority of the race. 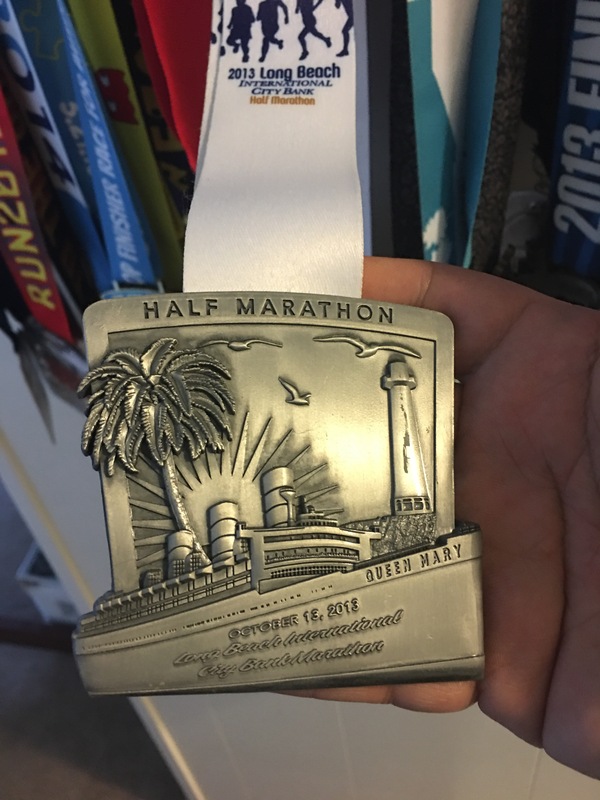 Basically, you start in Point Loma near the Cabrillo Monument and finish at Balboa Park. 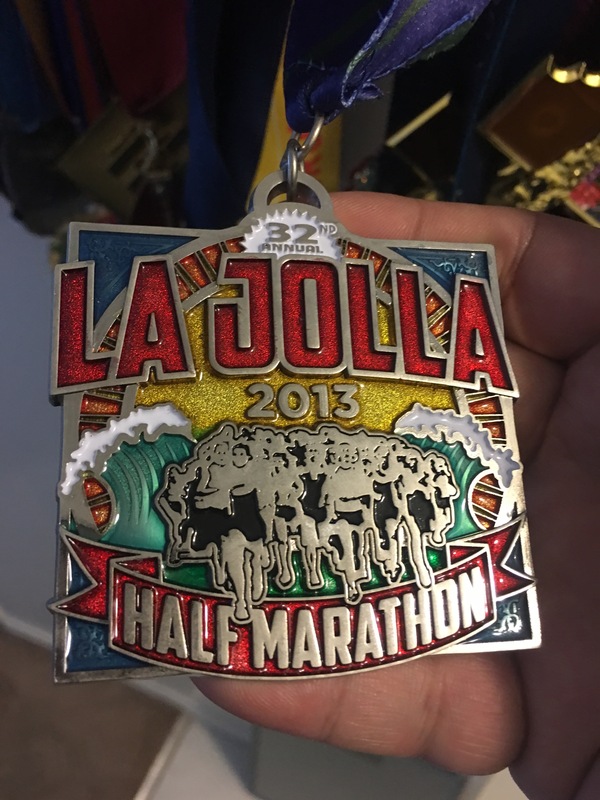 If you do Carlsbad and La Jolla earlier in the year, you get a 4th medal for completing the 3 Half Marathons! My official time:2 Hours 18 Minutes and 37 Seconds.